Quality of Life and Stress: How has your life been affected? If you are a caregiver of a family member with Down syndrome, we want to know how your quality of life and stress level have been impacted by your role. We are Master’s level Occupational Therapy students at California State University, Dominguez Hills, conducting research on the quality of life and stress of caregivers of family members with Down syndrome. We are looking for caregivers that are18 years of age or older, have access to both a computer and the Internet, be able to understand English, and are caring for a family with Down syndrome. Participants will complete two surveys that will take approximately fifteen minutes. Surveys will remain confidential. Share your experience! 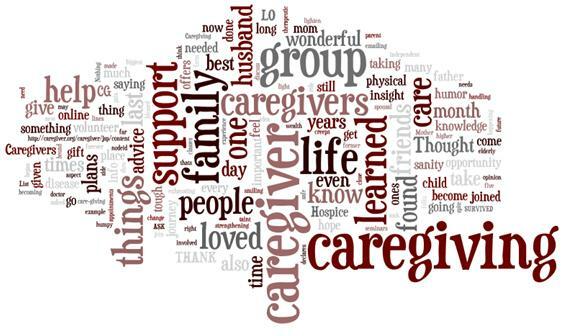 Caregivers face the unique challenge of balancing self-care, leisure, and work occupations with the task of caring for another individual. Through this research we hope to give caregivers a voice and add to the research that will provide support for future change.